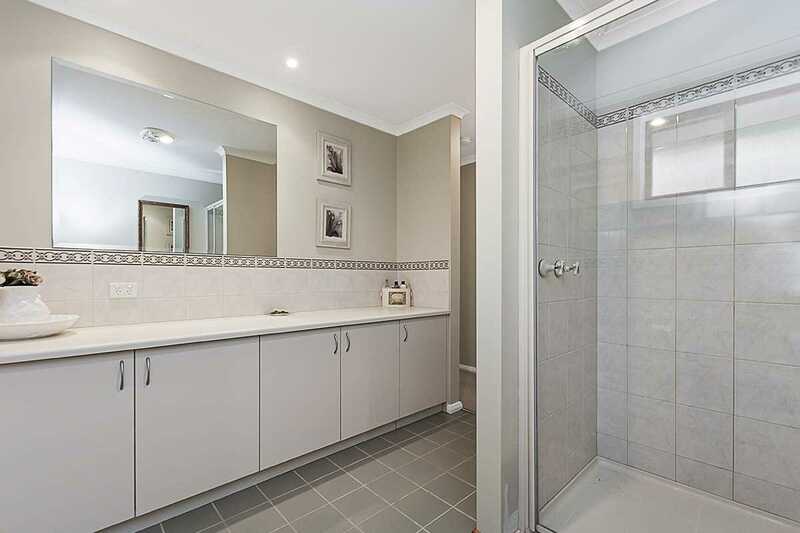 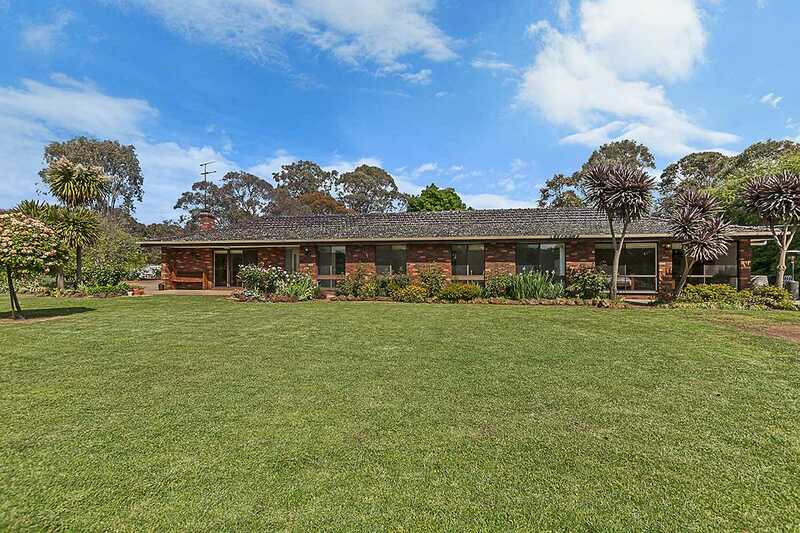 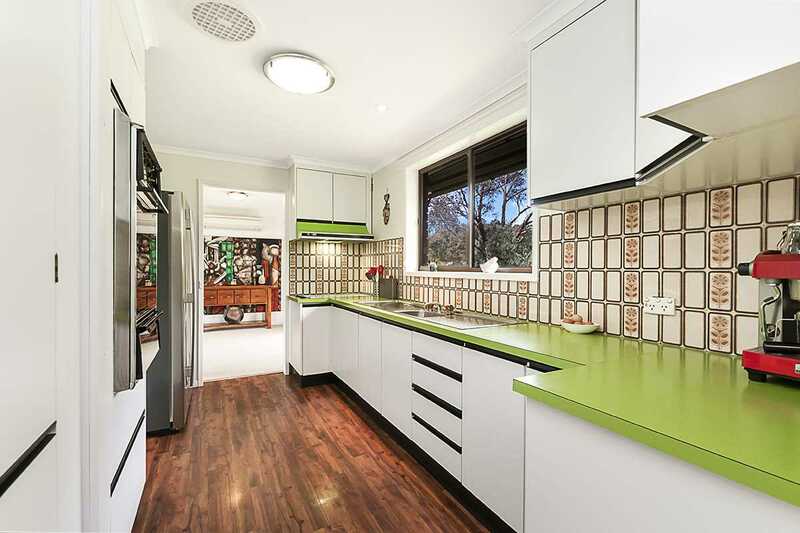 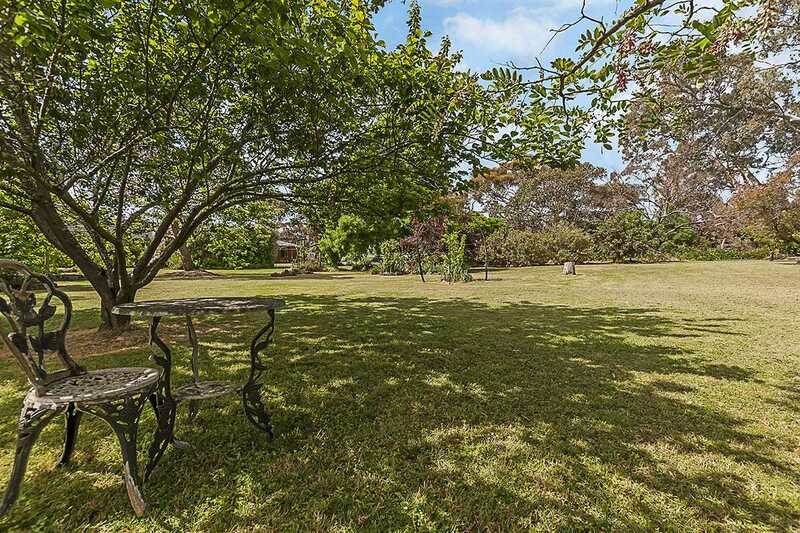 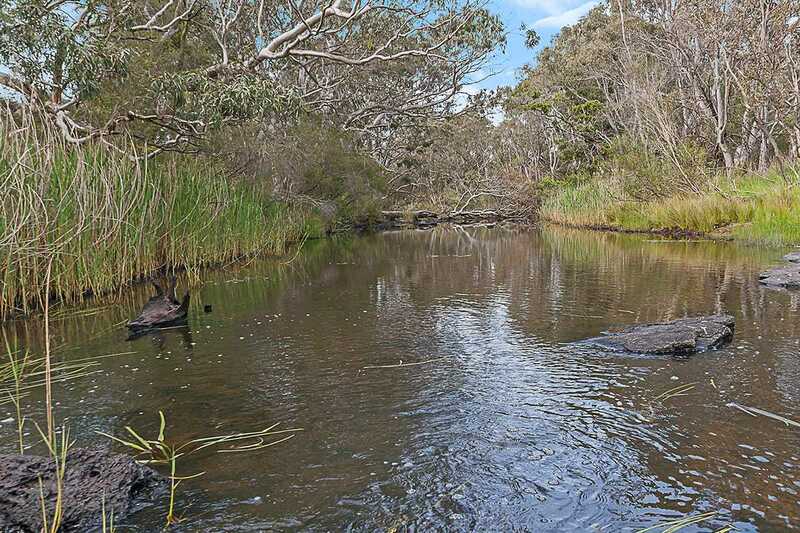 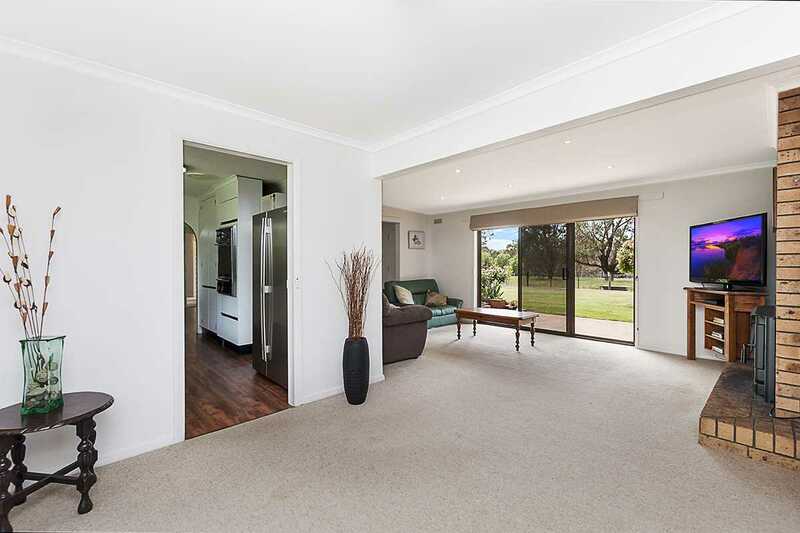 This immaculate home overlooks the Wannon River and is just 20km from Hamilton. 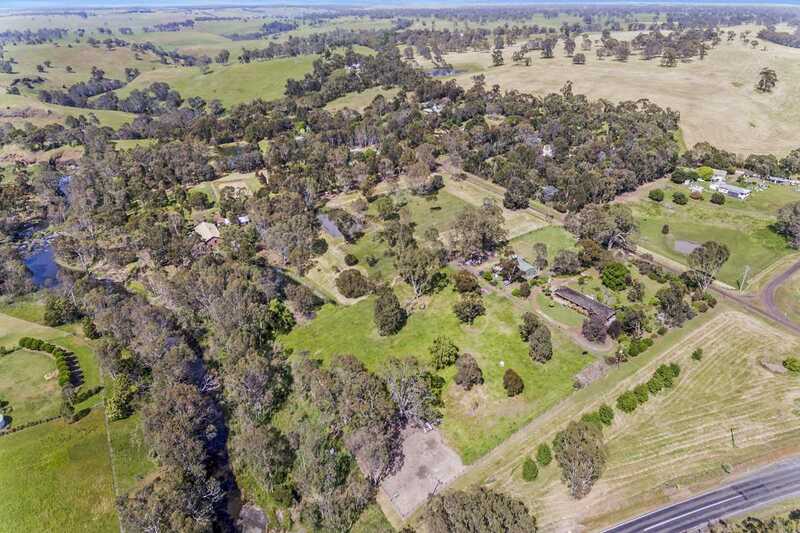 This 4 bedroom/2 bathroom home on around 2 hectares/5 acres has over 20,000 gallons of fresh rainwater storage, and a reliable equipped bore for garden water. 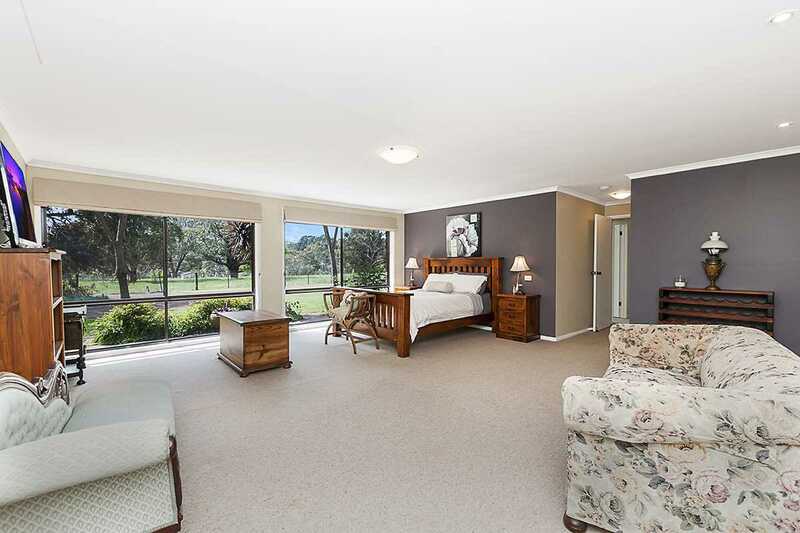 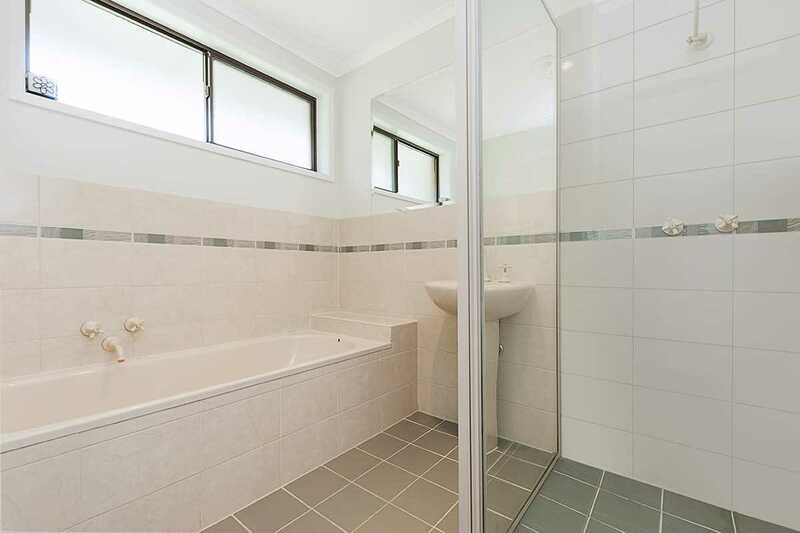 The master bedroom is very large with renovated ensuite. 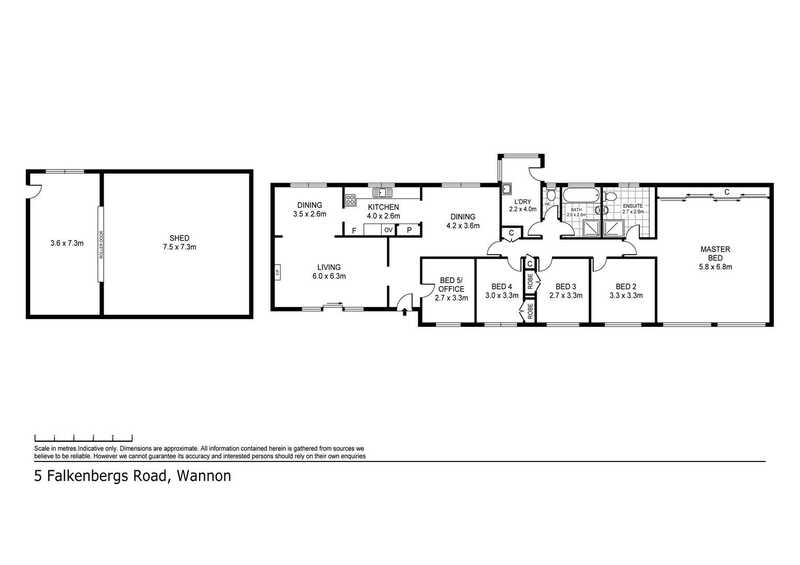 There are 3 other double bedrooms plus a study or 5th bedroom. 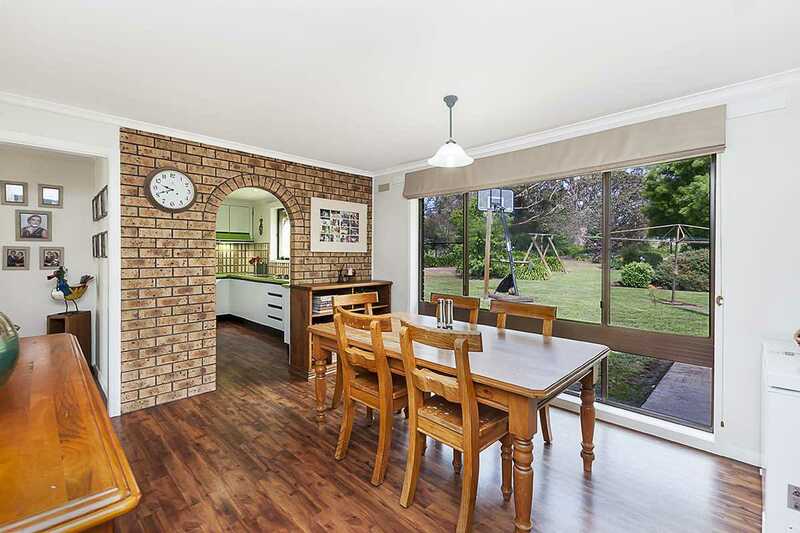 The kitchen adjoins both a formal dining and a meals area with r/c a/c. 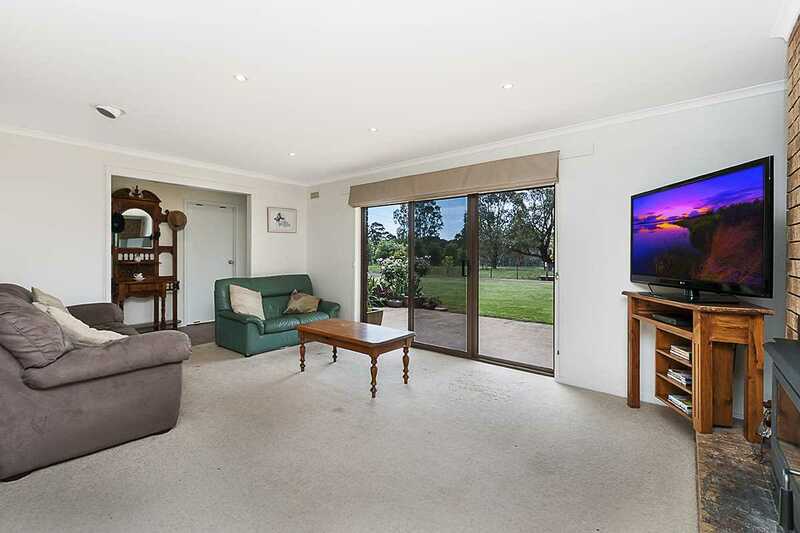 The large formal lounge has a new Jindara wood heater and views across the river. 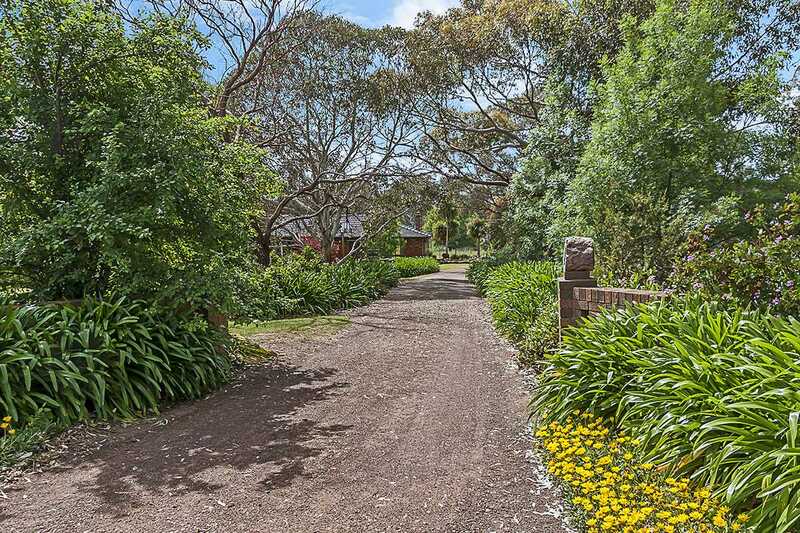 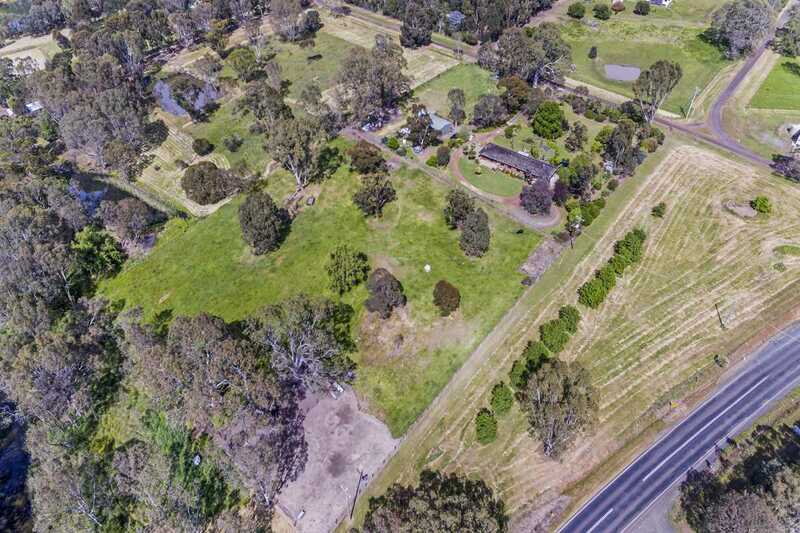 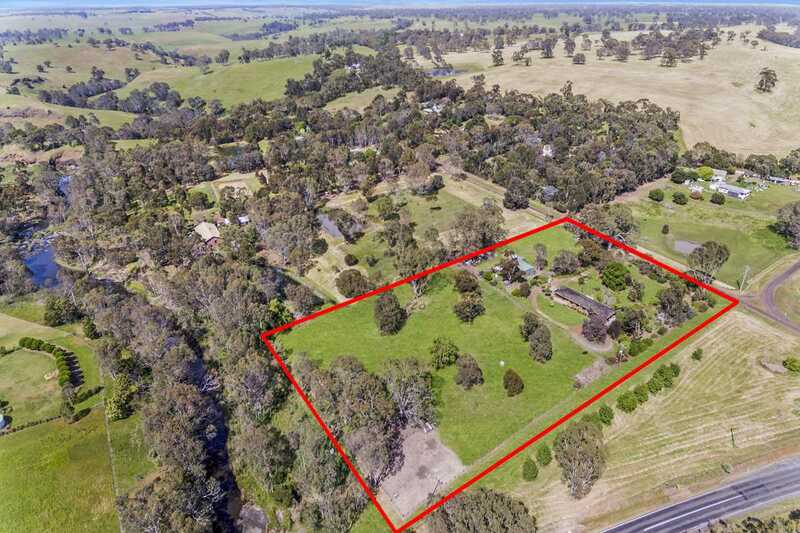 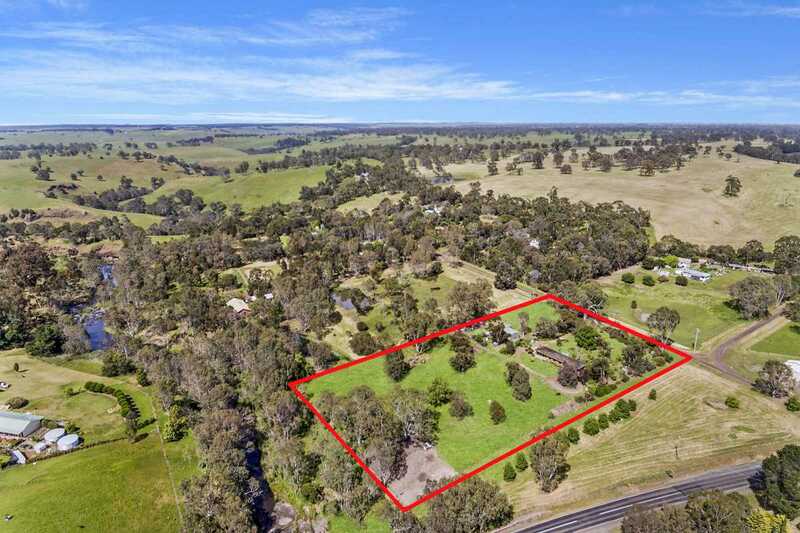 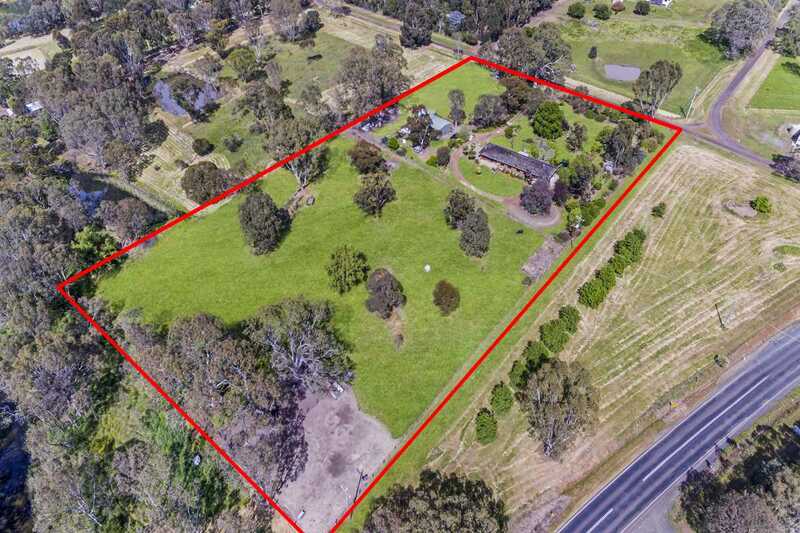 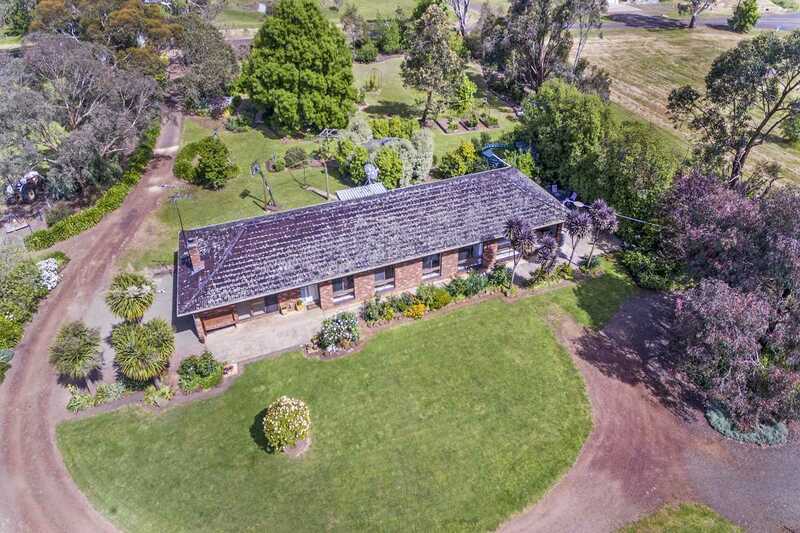 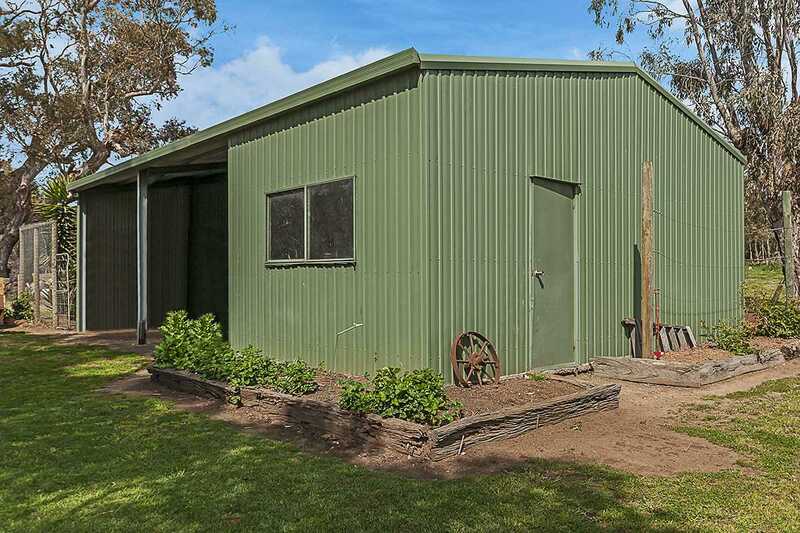 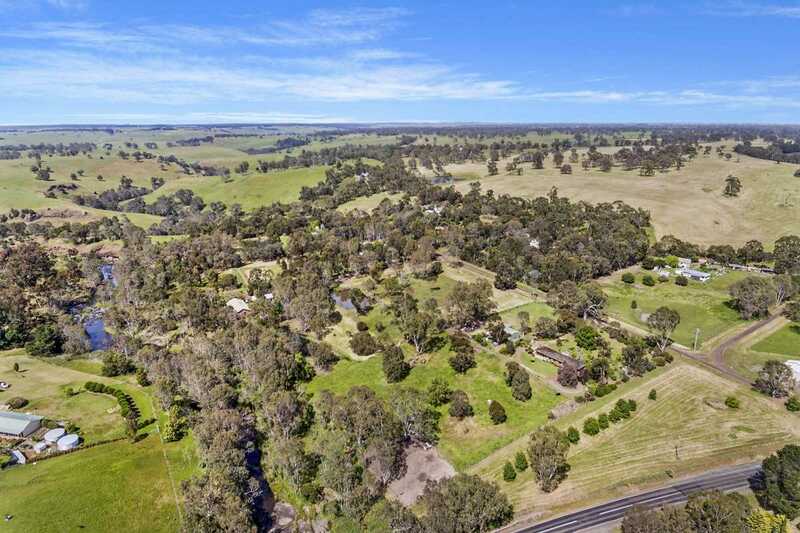 Outside there is an established garden, wood shed, machinery shed with lock-up work shop and there are two well fenced paddocks for livestock.